@pjh0426 is on Carousell - Follow to stay updated! The camera in a great condition. Comes with the camera bag in the picture. 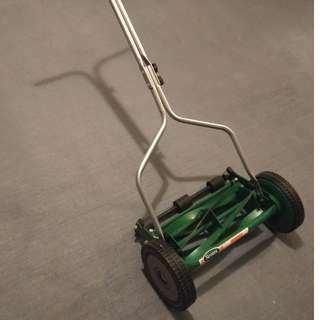 Scotts 14 inch turf push reel mower. Used only a couple times. Almost new.